Rich with historical detail of WWI and the backdrop of Paris and Barcelona, Kate Breslin gives us a fictional account of Lieutenant Colin Mabry, wounded in war and trying to find his way in a new life. Decoding a personal message delivered by a carrier pigeon, he ventures on a quest that will test the limits of his heart, his faith and his strength. Full of adventure, danger, espionage, spies, and in a world plunged in war, will he find love among the chaos? 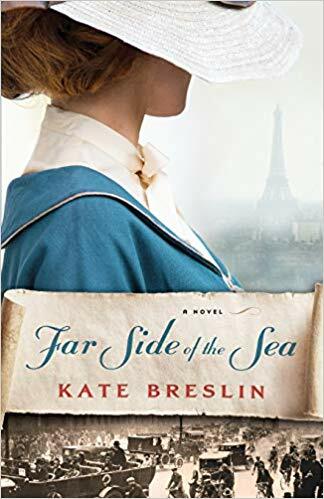 I've only read a couple of books set in WWI and I felt Breslin did a wonderful job portraying what it must have been like for her characters to live in that time. The idea of sending messages via carrier pigeon was fascinating to me, a piece of history I didn't know about. They had to travel many miles in dangerous conditions to deliver sensitive information to the front lines. It was so interesting to read about! In reality, the whole story was very enjoyable, one that was meaty and had lots to discover in it. I could probably re-read this and find something new within the pages each time! I also loved getting to know both Colin and Johanna, two people thrown together by happenstance for one mission and finding their inner worth along the way. Breslin mixed up a remarkable tale of love, faith, romance, and wartime and made it all work for this reader, leaving me fully satisfied at the end. A stunning example from an extraordinary author. After time spent at the Front in WWI, Colin Mabry is left with scars both physical and emotional. Despite these limitations, Colin is determined to do right by Jewel Reyer, the French woman who protected him behind enemy lines. He is caught completely off guard by an urgent note from her, requesting his help. When he arrives back in France and finds Johanna, Jewel’s half-sister, instead, he’s immediately suspicious. As they work together to untangle an increasingly complex plot, they are drawn closer to each other and further into danger. Now, I admit that I was curious to see how Kate Breslin was going to bring the story to a peaceful conclusion with the possibility of two sisters competing for one man’s affection. I shouldn’t have worried, though. Colin’s and Johanna’s personal struggles are handled with sensitivity and a beautiful message of hope, and the ending is so wonderfully satisfying! Far Side of the Sea has all the right notes of mystery, tender romance, and faith. I highly recommend this book to everyone but especially to those who are interested in the unique history of World War I. While this book can be read as a standalone story, I recommend enjoying Not By Sight first. *I received a copy of this book through NetGalley and am under no obligation to provide a positive review. All opinions are my own. This is a fantastic book. I really enjoyed it! 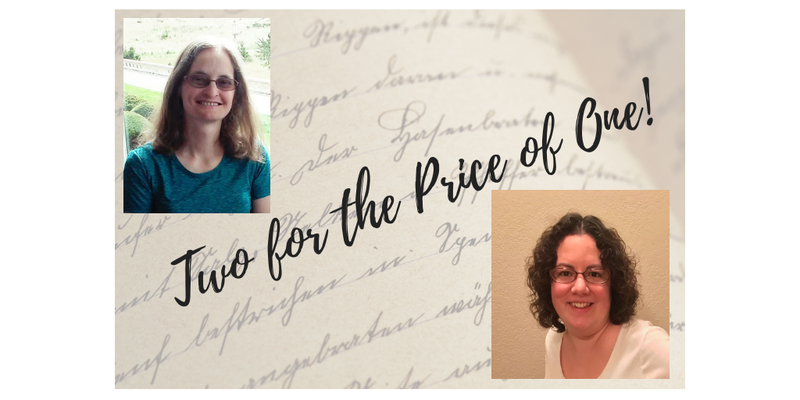 Thanks for the reviews, Trixi and Karen! It certainly is getting a lot of good work-of-mouth. I might even get caught up before the next one is out! Debra, I hope you do get a chance to read this one, it's fantabulous! Trixi and Karen, thank you for this wonderful dual review of Far Side of the Sea! I'm so delighted that you both enjoyed the story! Kate, you are most welcome! Can you believe this is the first book I've read by you?? Shocking huh? Absolutely loved it and am glad to share on this blog...thanks to Debra :-) Karen, I loved your perspective. Isn't it funny how two people can read the same book and get different things out of it?